If you're experiencing an EPS drop shadow problem in InDesign whereby you import an EPS file, apply a drop shadow to it only to find the shadow appears as a rectangle, then below is one reason why this might be occurring. A second way to resolve this would be to save the file as a native Illustrator AI format instead of an EPS file. 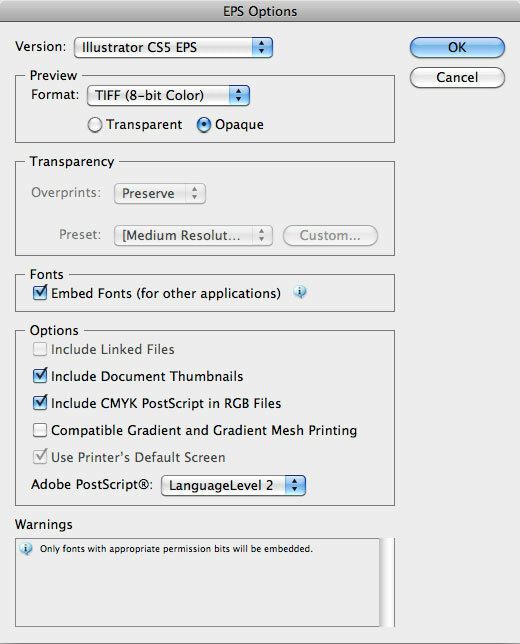 You can import these into InDesign just as easily. However, it's always a good idea to convert text to outlines (or paths) first. I tend to keep two files whenever I create vector artwork - an AI file for all the original material (including effects and fonts) and an EPS version with all fonts converted to paths for importing or distribution. Just remember (if importing AI files) to save an original version (for your future reference) and a 'flattened' version for general use.